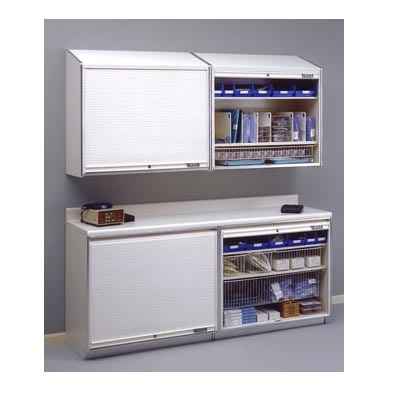 Mass Medical Wall and Counter Cabinets - J.D. Honigberg International, Inc. 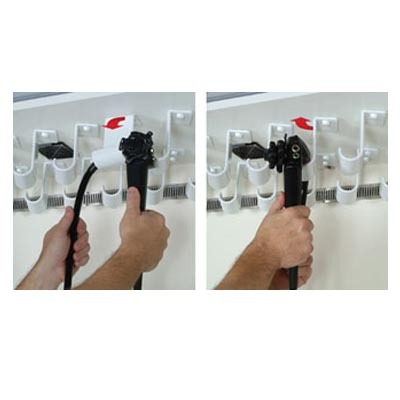 Enhance your supply storage efficiency with extra counter space! 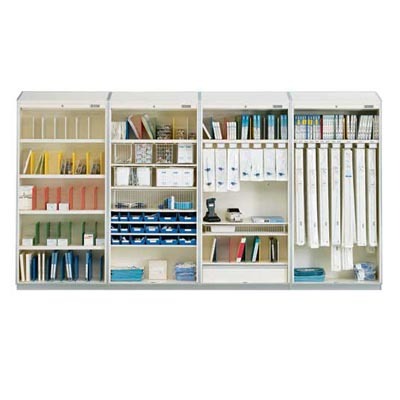 MASS™ upper wall and counter medical storage units are the answer to your medical storage needs. 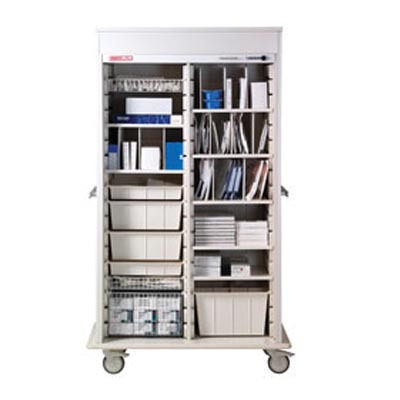 These cabinets are ideal to be used between beds in recovery or patient rooms and above existing sinks, electrical or gas outlets. 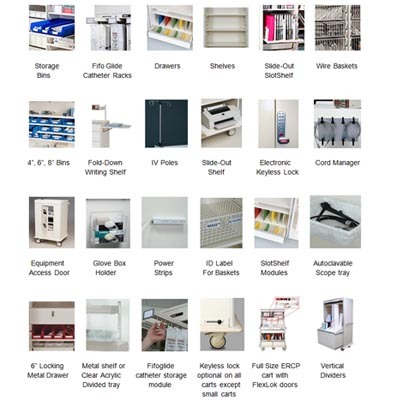 And, like every product at MASS™ Medical Storage, the interiors are specifically engineered to make it the most complete medical supply storage solution! Door Options: FlexLok™ tambour door, solid hinged doors, hinged doors with glass inserts.